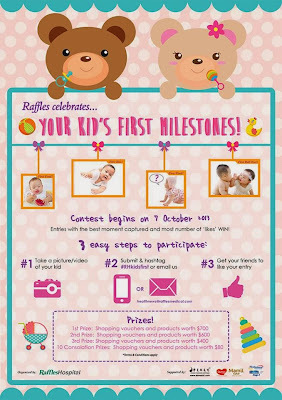 Celebrate your kid's first milestones with Raffles Medical Group. 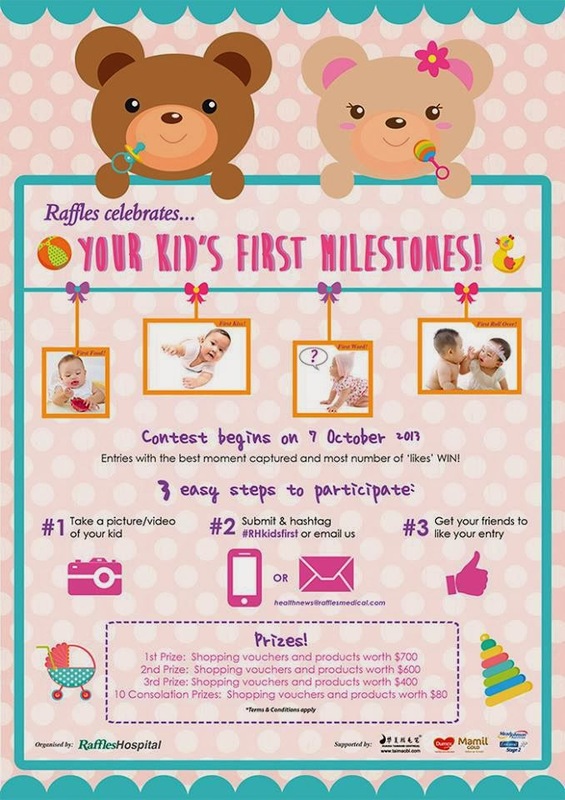 Stand a chance to win up to $700 worth of prizes with a photo or short video of your kid's milestone. Simply tag your photos or short video (of not more than 2 minutes) to ‪#‎RHkidsfirst‬ & #KFRH13922 when you upload them here or email your photo in jpeg format to healthnews@rafflesmedical.com. Entries with the best moment captured and most number of ‘likes’ win! Here's our entry, of Aiden's first taste of tomato ketchup!